In every aspect of your healthcare, you want to turn to a professional that you can trust. 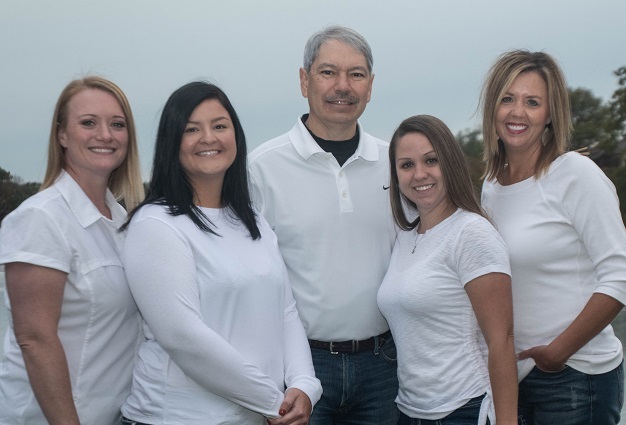 With the dedicated team at David A. Schaefer, DDS in Independence, MO, every aspect of your health will be taken into account during your appointments, exams, and services. We want to provide you with comprehensive dentistry, which means recognizing that thorough and efficient care isn’t only limited to your teeth, but extends to include other factors as well. We encourage you to ask anything that you may be wondering about your dental care and we will do everything that we can to respond to your needs. The first step to achieving a healthy smile is to attend general dentistry examinations at least twice a year. During these appointments, Dr. Schaefer will thoroughly examine your teeth and gums to check for any signs of problems. If you have a cavity, he can readily repair the enamel with a tooth-colored dental composite, and if your mouth shows signs of gum disease, he can use advanced laser dentistry to meet those needs as well. No detail will be missed with attentive care from Dr. Schaefer and his Independence, MO dental team. Everyone encounters troubles with their teeth once in a while, and even patients who diligently floss and brush sometimes come to us with a dilemma. Dr. Schaefer can fix a broken tooth with a realistic-looking dental crown or even replace a few missing teeth with a bridge. Both of these popular repair options create the appearance of an intact smile and rebuild a patient’s bite. Tooth infections can also happen to anyone, and when they do, the only way to prevent the tooth structure from being completely compromised is to see Dr. Schaefer for a root canal. Whatever your needs may be, Dr. Schaefer will be here to perform quality dental treatments at Schaefer Dental in Independence, MO. Not every need involves fixing a broken tooth. Sometimes patients come to us seeking a way to alter the look of their smile. Dr. Schaefer can suggest a number of different cosmetic dentistry services in his Independence, MO office to provide them with the appearance they desire. 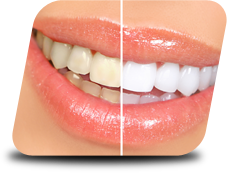 Professional-grade teeth whitening can brighten their overall look and porcelain veneers provide a way to reshape the image of their pearly whites. Even minor treatments like cosmetic bonding can change the way their teeth alignment looks. Ask Dr. Schaefer about cosmetic dentistry procedures for your smile if you would like to enhance your image. Contact us today to schedule your appointment at David A. Schaefer, DDS. We look forward to working with you to improve your overall oral health.